Luxury villas in France abound. 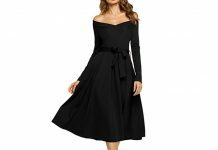 Simply put, if you are looking for a way to be swept up in everything France has to offer, French villas can prove to be a brilliant way to start things off on the most fantastic foot possible. 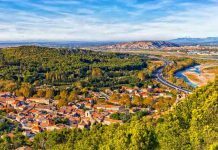 Many of the best villas are tucked away in the marvelously diverse array of French villages that can be found all throughout the country side. Forget staying in a boring old hotel. A villa can come in a variety of shapes and styles. Keep this in mind. At the end of the day, no matter what you choose, the best luxury villas in France are going to bring you style, personality, and comfort on a level beyond your imagination. Breathtaking mountains, rocky coastlines, and brilliant beaches. All of these things can be found throughout France. As you can imagine, all of these backdrops offer a host of French villas that are worth a look. Even if you focus solely on famous French villages, you are still going to find yourself with hundreds of possibilities. 1. 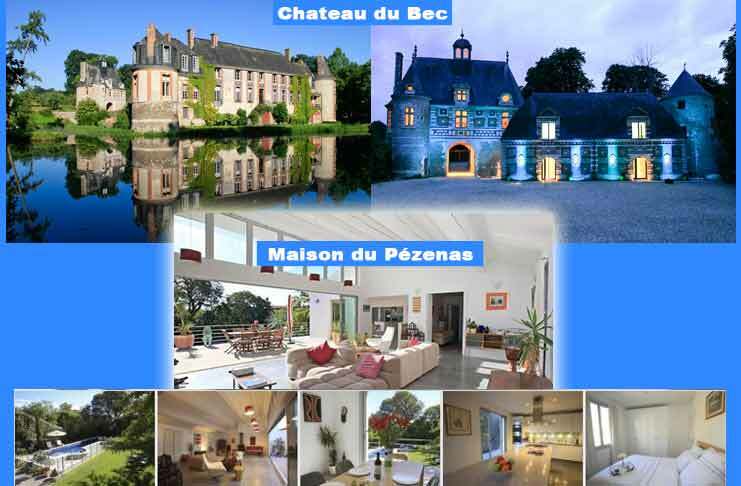 Chateau du Bec (Normandy): Overlooking serene lakes and wonderful woods, Chateau du Bec can be found about fourteen kilometers south of Etretat. This seaside resort is a good example of what we mean, when we talk about beautiful, unique French villages. Having undergone countless transformations and restorations since the 10th century, this French villa offers two decidedly modern, self-catering apartments. 2. Maison du Pézenas: The terraces, gardens, and pool are sprawling, stunning examples of what you can find with luxury villas in France. This famous villa emphasizes the benefit of finding lodgings close to where you want to go. The centre of Pézenas is less than a mile away, and that’s just the beginning of what you can explore beyond your front door. If you can stand to leave behind your extraordinary accommodations, you will want to note that the beach is just thirty miles away. Villas to die to live in? 3. Le Pradet: The French Rivera is one of the most remarkable destinations in not only France, but in the entire world, as well. 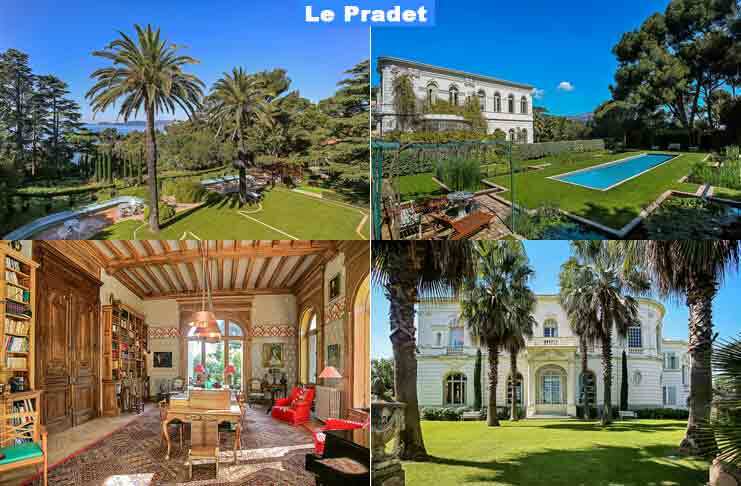 This unbelievable mansion house is a ten-bedroom example of French villas features a private beach, huge gardens, and some of the most beautiful rooms imaginable. Live a life of extreme opulence at one of these villas in France. Previous articleWant To Make Money In The French Stock Market? 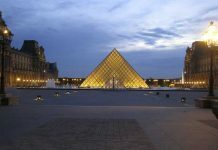 Modern French Architects: Are They Re-Designing France? What Tools Do They Use?